Alexander Zverev: "People expect too much from the youngsters"
The German has come out in defence of the Next Gen in a year he reached a career high number three in the world. 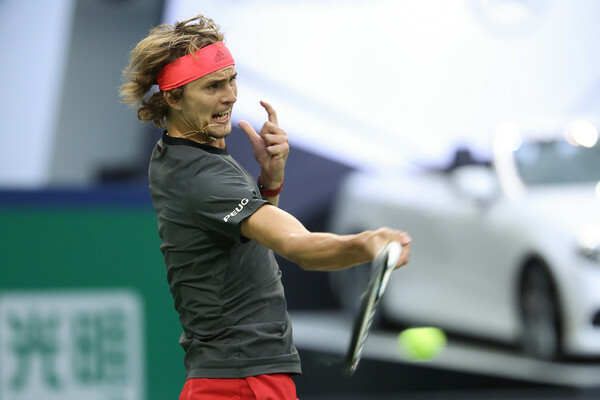 Alexander Zverev says people "expect too much" from the next generation of tennis stars. The German reached a career-high ranking of third in the ATP rankings at the end of the last season, but won only one Masters 1000 title compared to his double success last year. 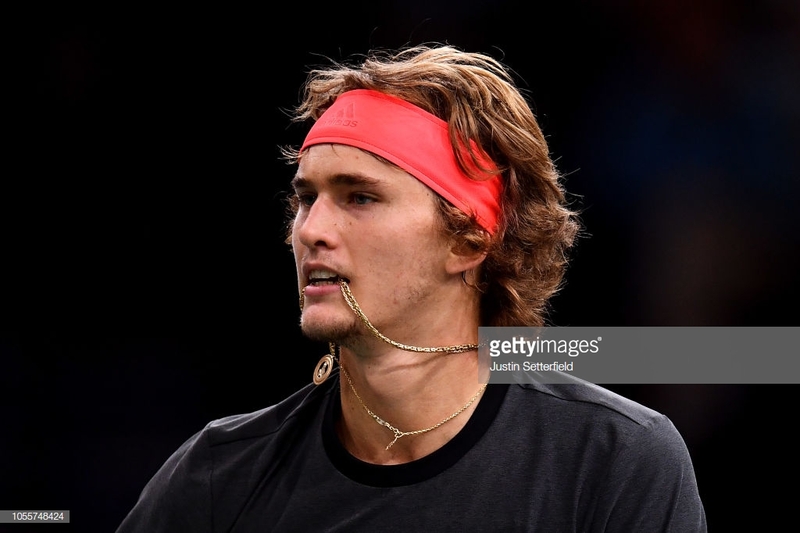 Zverev, still only 21, is the poster boy for the much-trumpeted Next Gen, but he says it's not as easy as it appears to shoulder the expectations. "I have been able to win a few more matches and reach further in the important tournaments," the German told the press at the Rolex Paris Masters. "But it is not easy for us, the younger generation, because people expect too much from us. "I think there are a lot of young guys who are doing very well, several are in the top 30 or even top 20. "[Stefanos] Tsitsipas is doing very well, [Denis] Shapovalov has also been doing well, after all that was expected of them." Zverev consolidated his position inside the top 10 last year with Masters 1000 triumphs in Rome and Montreal, but his 2018 hasn't gone as swimmingly as many anticipated. The 21-year-old reached only one Grand Slam quarterfinal and his form has dipped since a productive clay court season in the spring, but the German says the return of several top players has made it more difficult. He added: "Many players have returned from injury, like Andy [Murray], Novak [Djokovic] or Stan [Wawrinka]. "It has been more difficult to play as good this season than I have done considering the return of these players. "This season I have made two finals and five semifinals at Masters 1000 level. I have managed to stabilize myself in the rankings and I have improved in many aspects."